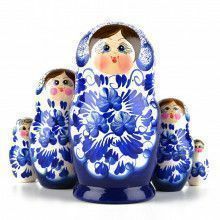 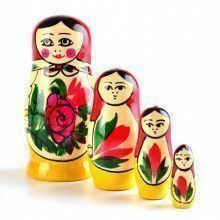 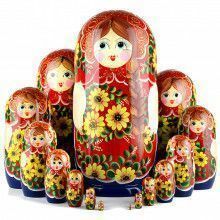 This doctor with nurses nesting doll from Russia is ideal for any doctor's office shelf or any nurse's station! 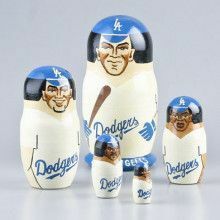 It is only 3 1/2" tall, has a total of 5 dolls (one doctor, three nurses, and a red cross), and is gloss-finished. 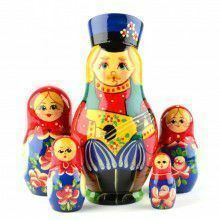 Makes a unique gift idea or collectible accent for medical professionals!